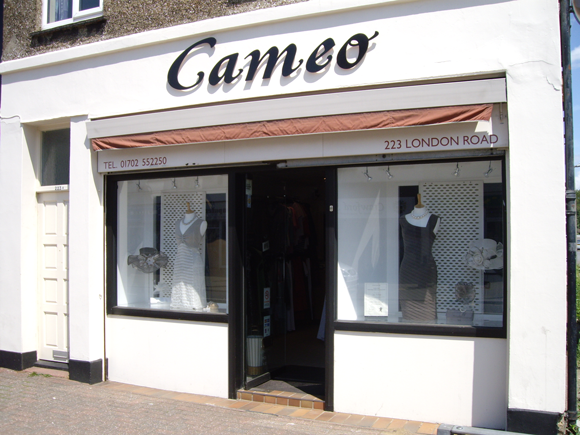 Cameo Boutique offers clothing and accessories for a number of special occasions. The welcoming and attentive staff offer customers a unique shopping experience you just can’t get on the high street. This popular business has enjoyed seven years of success and specialises in wedding outfits for mothers of the bride and groom together with a fantastic selection for guests with stunning hats and jewellery to complete the look.